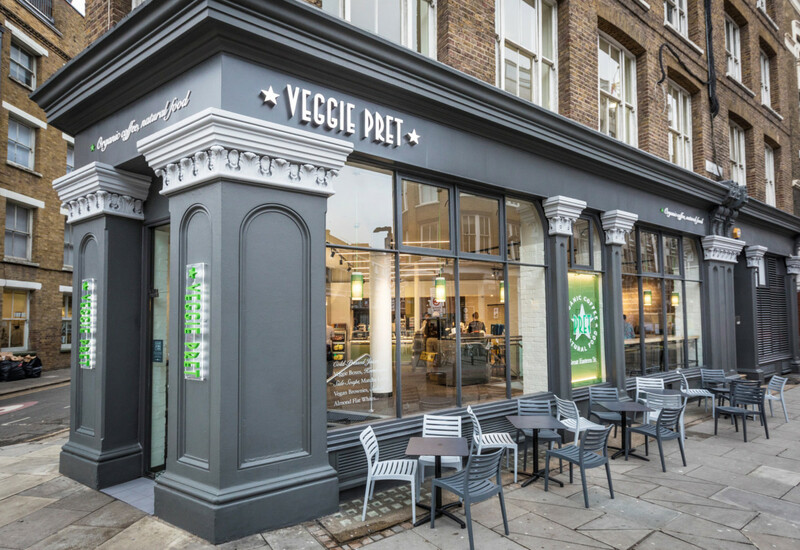 Industry entrepreneur Julian Metcalfe OBE – the man who famously founded Pret a Manger and then Itsu – has outlined how values engrained in his companies have been the key ingredient in making them successful. 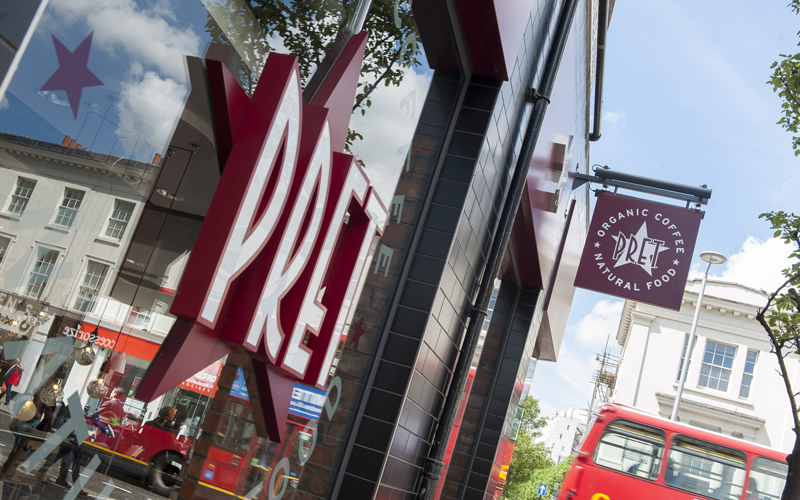 Company values at Pret extend to shop-floor staff, who are authorised to give out “what they want when they want” says Metcalfe. 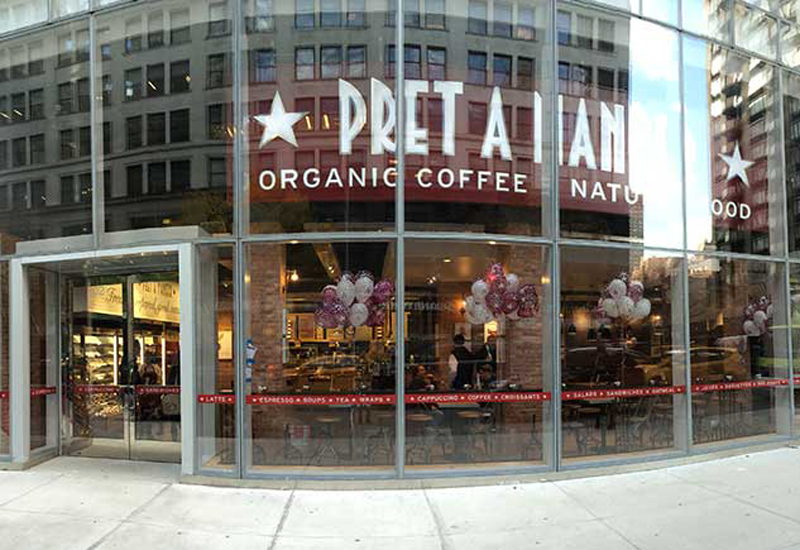 Pret’s financial results show that in 2017, its teams around the world surprised customers with complimentary hot drinks and treats, and gave away 4.4 million free items as part of what the chain dubs “random acts of kindness”. 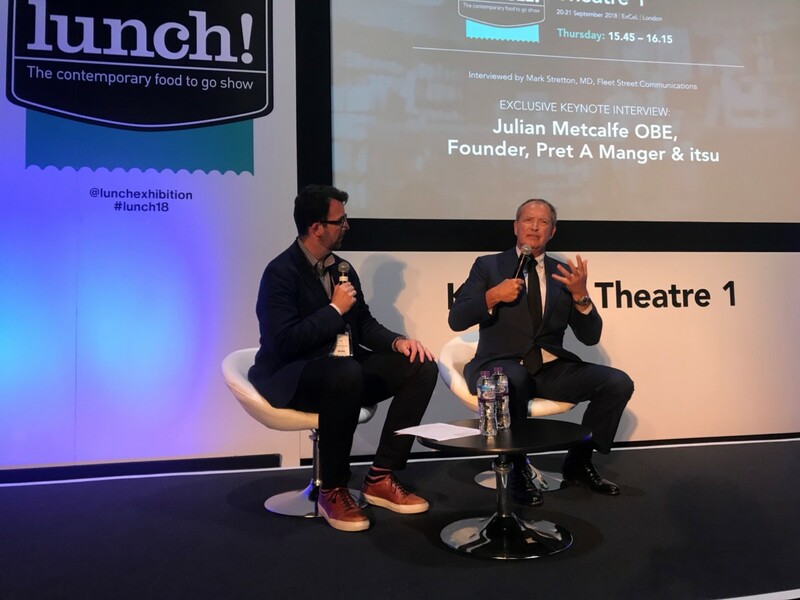 During a Q&A at Lunch!, Mr Metcalfe went on to describe how being proud about a product sends out the right message to make consumers want to go into stores and buy it. 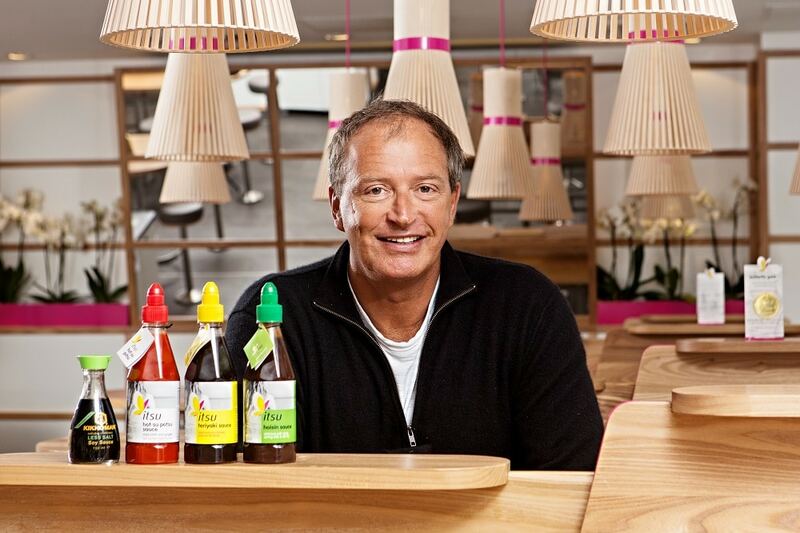 When asked about how both organisations had come to be admired by the public, he gave a trademark charismatic response and said he was unsure if they were admired.